Come check out the cast from Jubilations Dinner Theatre at the 2019 Spring Edmonton Woman’s Show, as they bring a taste of their upcoming Show to the Main Stage, April 13th and 14th! Presentation Times: 11:00am, April 13th and 12:30pm, April 14th. 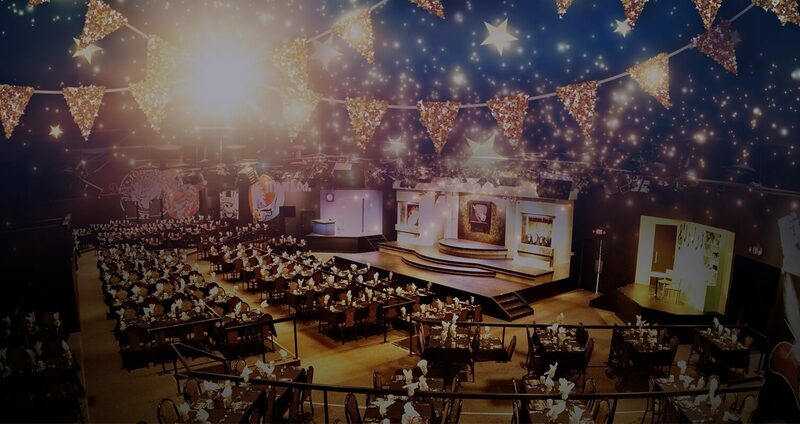 Jubilations Dinner Theatre has been a staple of the Alberta theatre scene for over 20 years! Their talented cast takes on the best in pop culture, crafting hilarious live parodies of the biggest names in movies, music and TV, all while you experience a four-course meal served by character servers. You can play along, sing along, and immerse yourself in this totally unique, truly Canadian experience where anything could happen – a guaranteed good time!